Please join us for the McLean Outdoor Living Tour, April 26 through May 19 and discover the rich array of homes, outdoor living spaces and experiences that await you at McLean on Lake Wylie. Explore six furnished model homes by some of the region’s premier builders. Learn and play at numerous free programs ranging from designer tips and custom-home tours to guided nature hikes through the Seven Oaks Preserve. 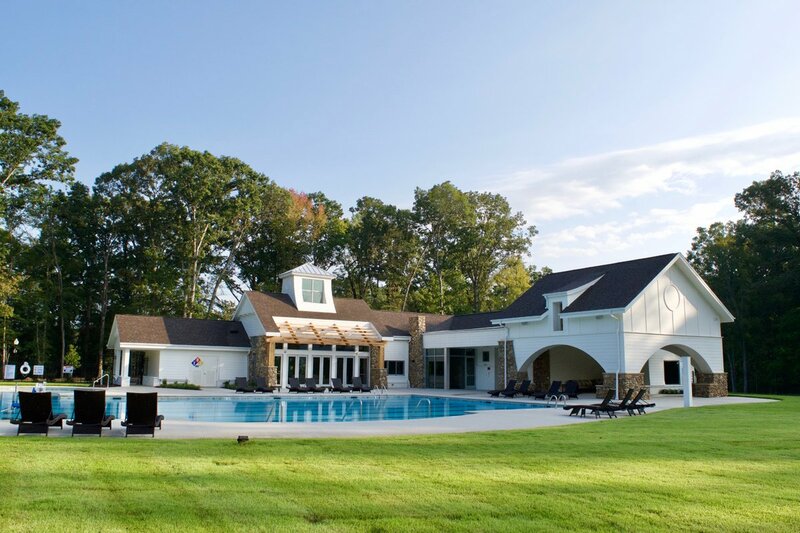 Experience life at McLean while exploring its neighborhood clubhouses and pools, extensive waterfront, miles of trails, community garden and historic McLean House. Dine at Seven Oaks Café. Tour participants can enjoy special drinks and appetizers during tour hours, or better yet join the cafe for brunch on Saturdays and Sundays or a Lowcountry Boil on Friday evenings during the tour. “There are so many ways to enjoy the outdoors at McLean beginning with the waterfront, our trails, pools, playgrounds, and the community garden,” said Steven Hinshaw, developer of McLean. “We hope visitors will enjoy seeing the homes that our builders have constructed and take part in some of the experiences that are a part of living at McLean,” added Hinshaw. The tour will take place 11 am-5 pm Mondays-Saturdays and 1-5 pm Sundays from April 26 to May 19. Model homes by John Wieland Homes, Peachtree Residential, Shea Homes, Evans Coghill Homes, M/I Homes, and Essex Homes will be open to greet you during tour hours. Custom homes on the waterfront will also be available for touring on two Saturdays during the event. The custom home waterfront sales center in the South Shore clubhouse will also be open Thursday – Sunday and by appointment. The South Shore Clubhouse overlooks Lake Wylie. Each Saturday during the Outdoor Living Tour will feature themed activities to help visitors appreciate the unique opportunities that come from living in McLean and Belmont, NC. Partners in the event include Daniel Stowe Botanical Garden, The Catawba Lands Conservancy, PAWS, Sun’s Pile Up Scuba, Dockmasters, Clawson’s Pile Driving and Construction, Seven Oaks Cafe and McLean’s builders. 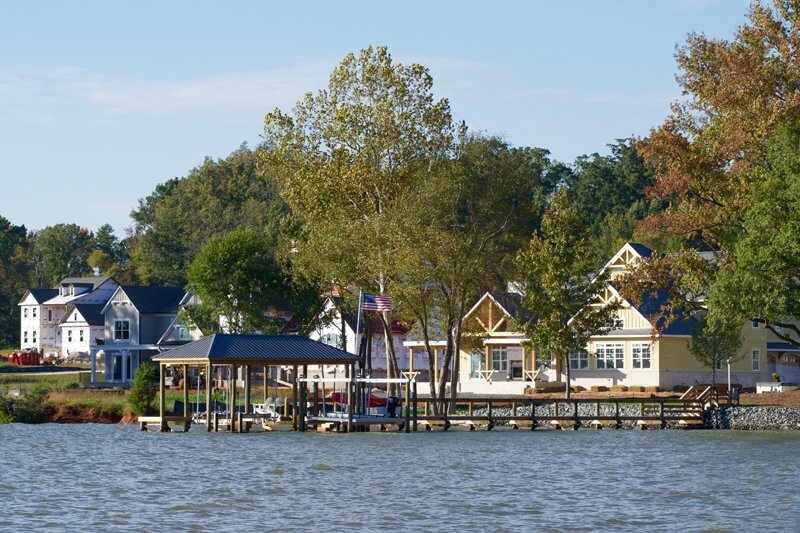 Learn about dock building from Dock Masters and Clawson’s Pile Driving and Construction, and enjoy tips on landscape design from McLean landscape architect Sandy Merrill. Tour three custom homes under construction by acclaimed builders McSpadden Custom Homes and Jain Design Studio. While not quite complete, these homes enjoy spectacular views and showcase the beauty of living on the water. 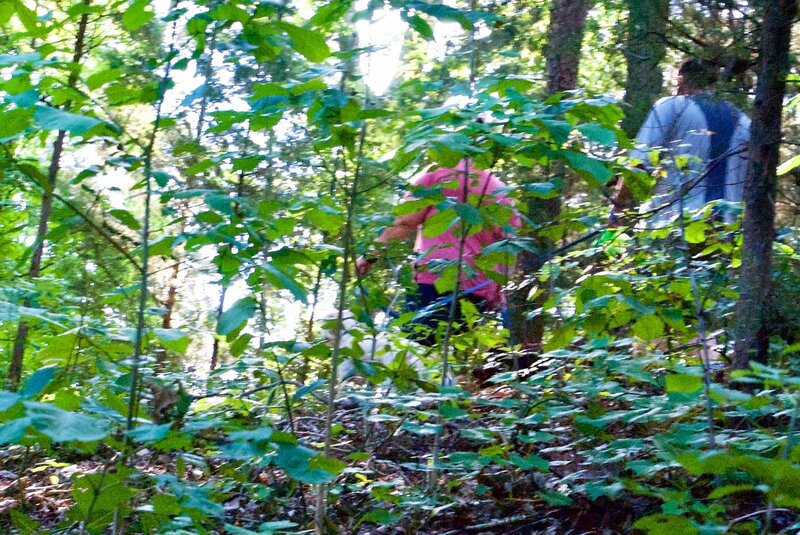 Our partners at Catawba Lands Conservancy will conduct a tour of Seven Oaks Preserve sharing details on the rich flora and fauna of this segment of the Carolina Thread Trail connected to both McLean and Daniel Stowe Botanical Garden. Note space is limited for this tour. Please reserve your spot by noting your interest in this contact form. Tour three custom homes under construction by acclaimed builders McSpadden Custom Homes and Jain Design Studio. While not yet complete, these homes enjoy spectacular views and showcase the beauty of living on the water. 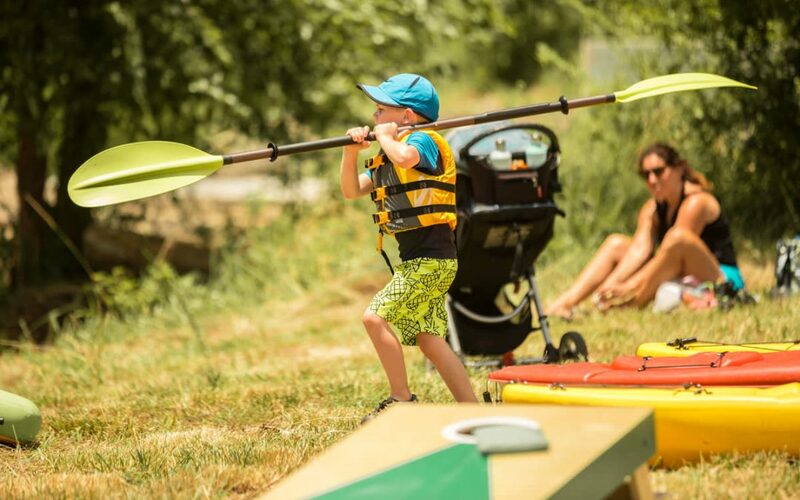 Have some fun at McLean’s great waterfront, Enjoy paddle boarding, kayaking, games while handing out and taking in the incredible scenery of the waterfront. Note the the cafe is open for Saturday and Sunday brunch throughout the tour in addition to its normal hours. Learn more about the Café at SevenOaksCafe.com. Formerly the home of textile magnate Daniel Stowe, McLean is located adjacent to the garden named for Stowe and comprises more than 670 acres. McLean spans five miles of shoreline on Lake Wylie and includes 10 miles of trails connecting to the Carolina Thread Trail. Homes in McLean range from the upper $200s to more than $1M for offerings by McLean’s neighborhood and custom builders.